Photographica’s service include fast response and prompt turnaround times. Our online proofing and downloading service ensures you get the images you need quickly and easily. Kirsten delivers high resolution images which are suitable for all print, digital and online applications. For advertising and other high-profile displays, consider using Photographica’s advanced editing services to really make your images stand out from the crowd. 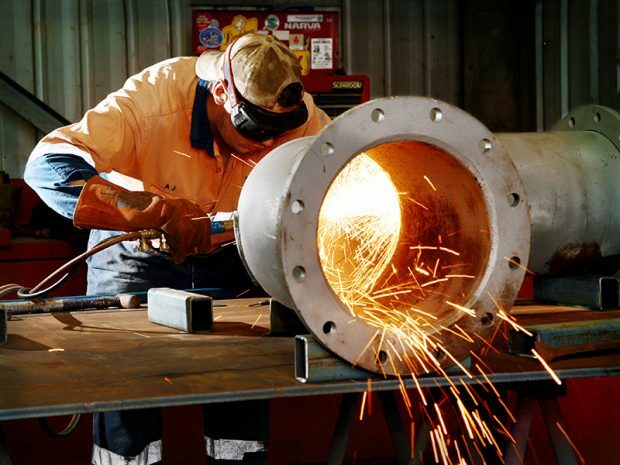 For rates or to discuss your industrial photography requirements please contact Kirsten on 0432 839 779.